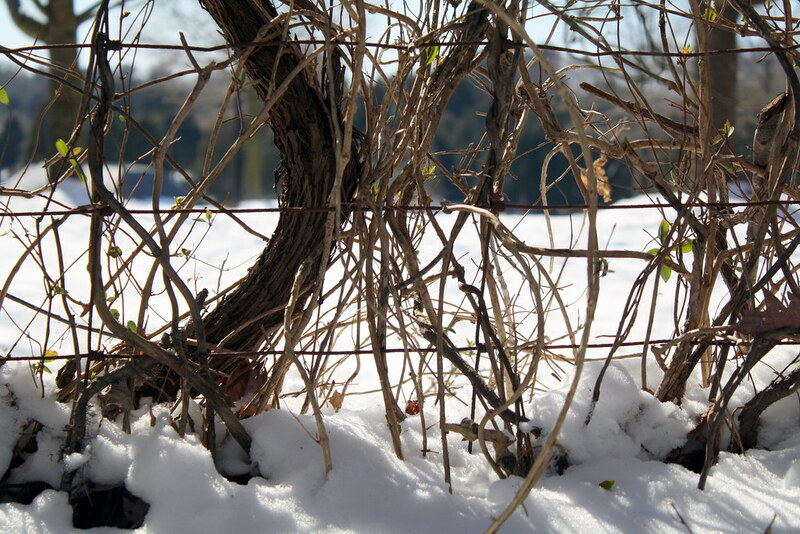 Isn’t it ironic that I was saying how nice it is to see hints of spring and then it snows? Not that I mind. Snow days are always fun…even if you have to go to work anyway, but snow does seem to make everything around you look shiny and new. The closest I will ever get to the paper creations from Chanel Spring ’09 couture. 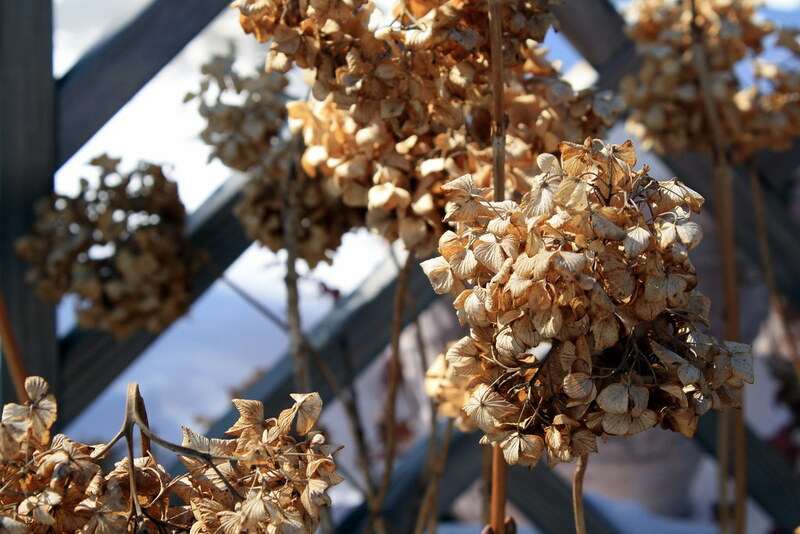 Sorry, I just love dried hydrangea flowers :-). Dolce and Gabbana = Va Va Voom! That’s a cute dress. 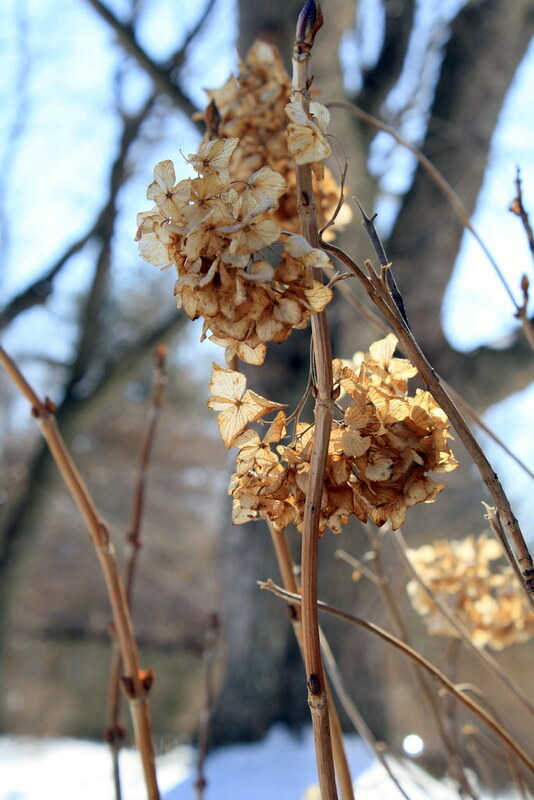 On paper the flowers don’t sound that impressive, but the pic of the dried Hydrangeas are gorgeous.